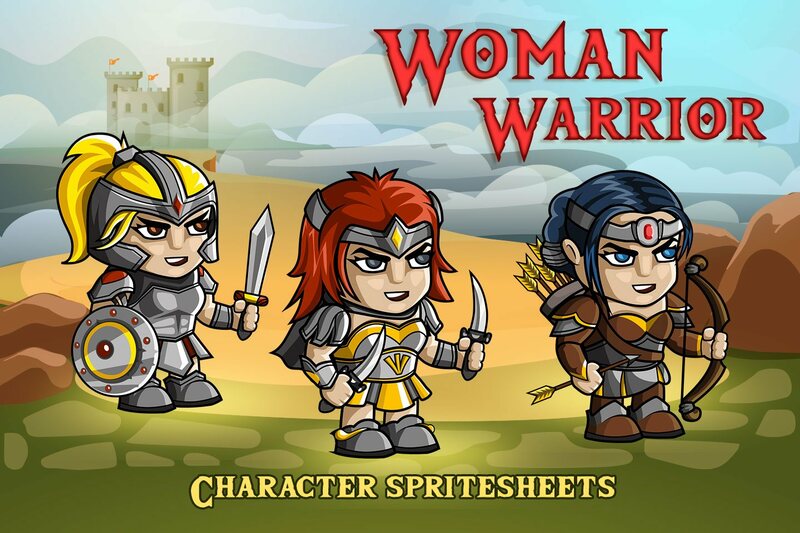 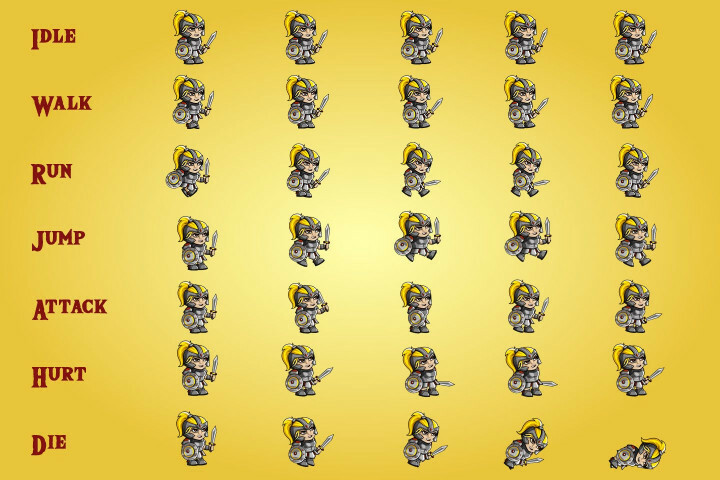 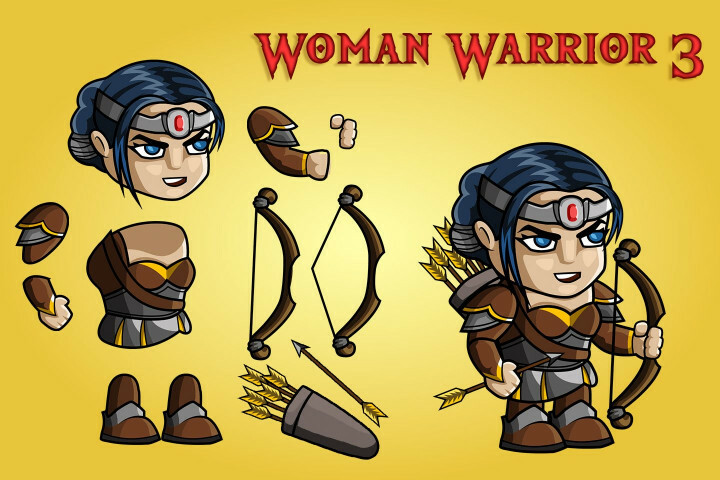 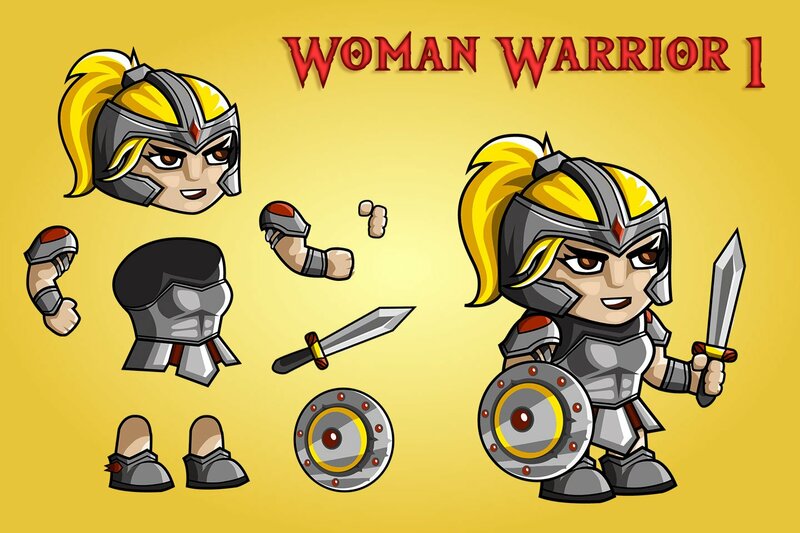 We present to you 2D Fantasy Woman Warrior Free Character Sprite. This is a set of three characters. 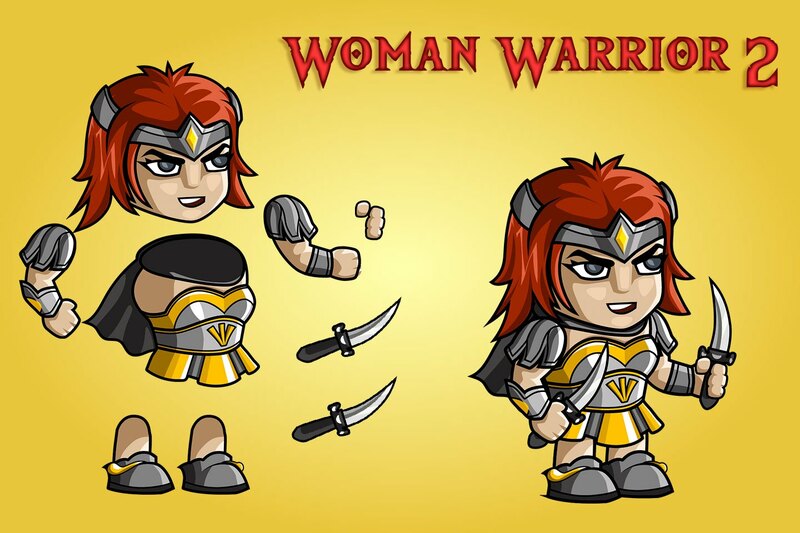 The first has a sword and shield, the second two daggers, and the third bow with arrows. 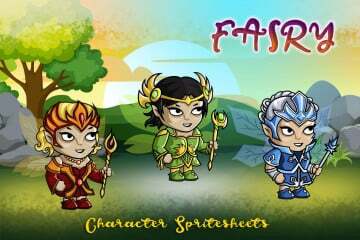 Also all have different clothes. 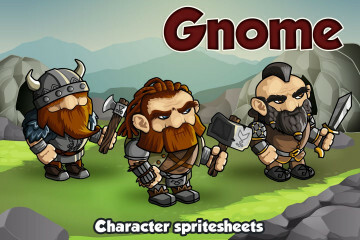 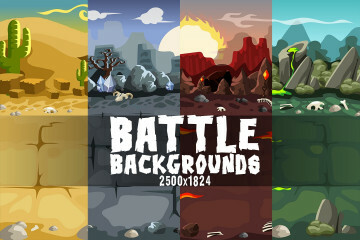 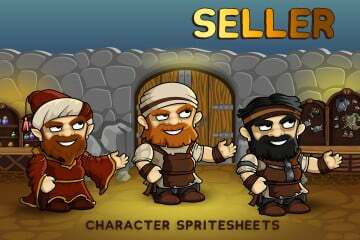 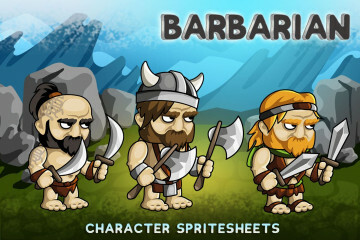 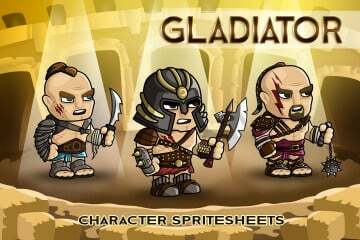 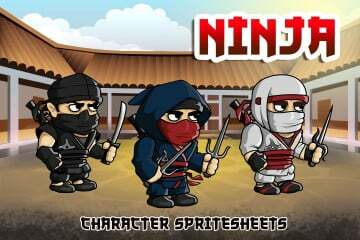 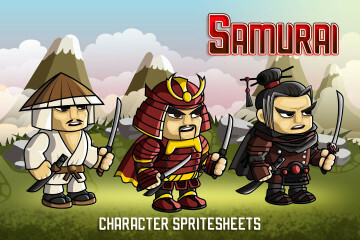 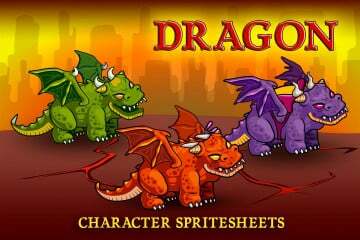 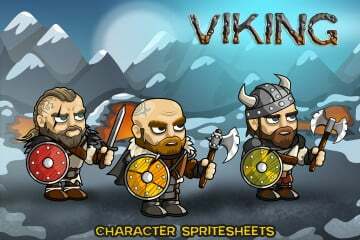 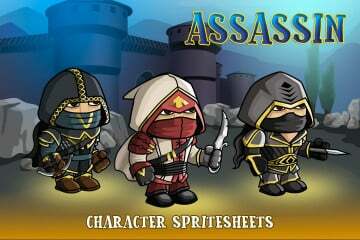 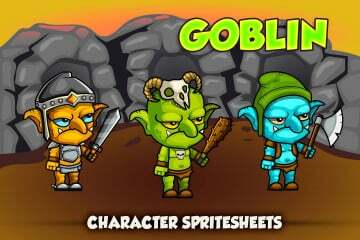 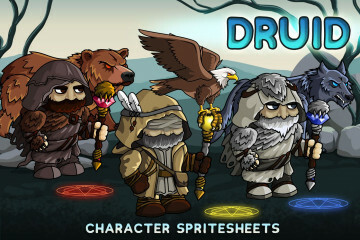 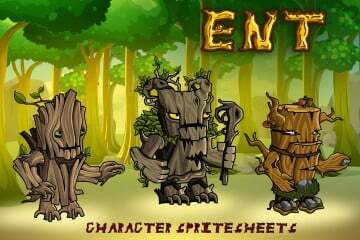 They will perfectly suit the role of opponents or protagonists in tactical 2D games. 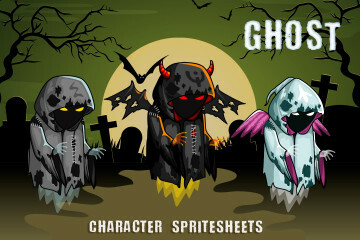 For each character an animation is created in PNG (sprites) and SCML (skeletal animation). 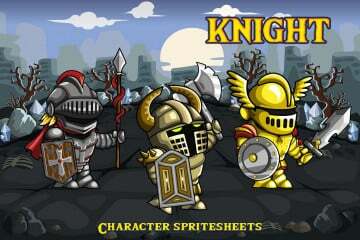 All graphics are created in Adobe Illustrator and have the original AI file. This is a 100% vector. 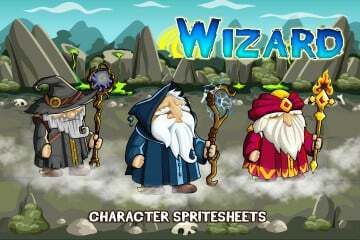 Therefore, you can easily change the size without losing quality. 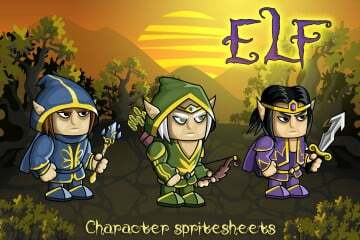 The EPS (Encapsulated PostScript) format is added for your convenience. 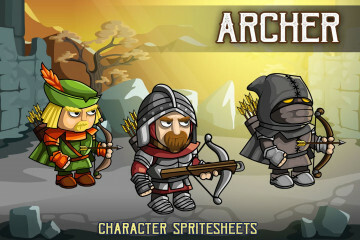 All this you can download absolutely free of charge and use graphics in commercial game projects. 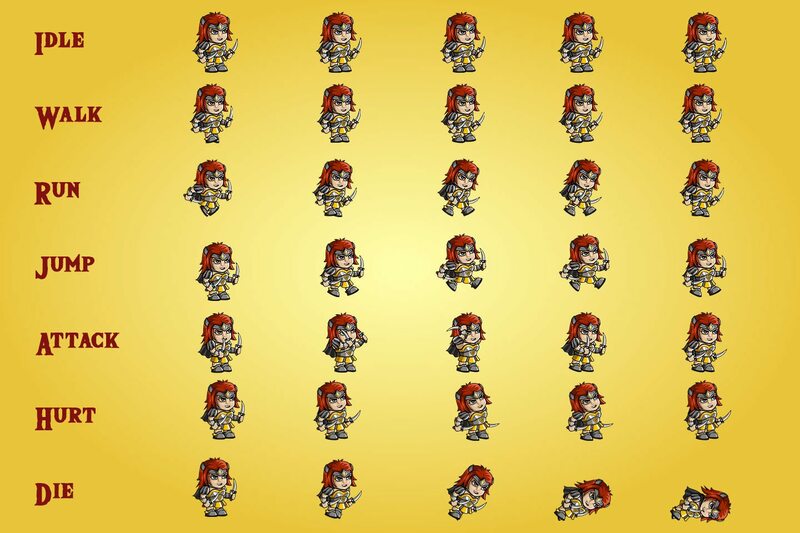 We wish you success.